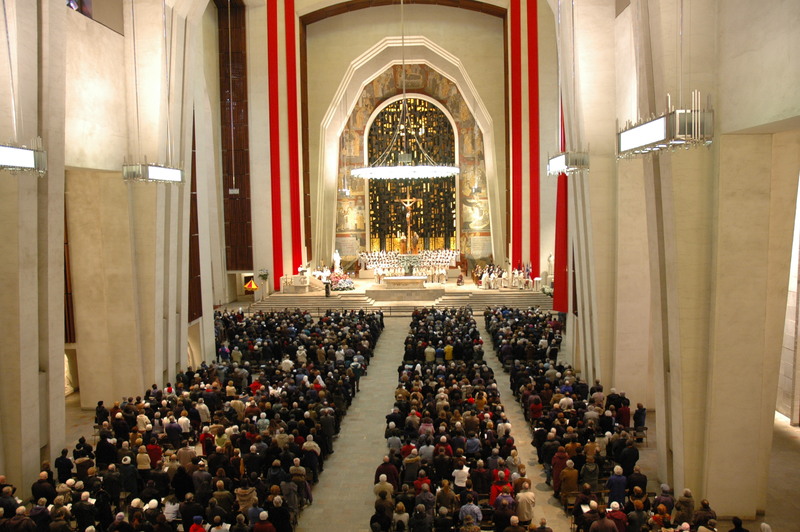 Sacred Spaces are also available for liturgical celebrations. 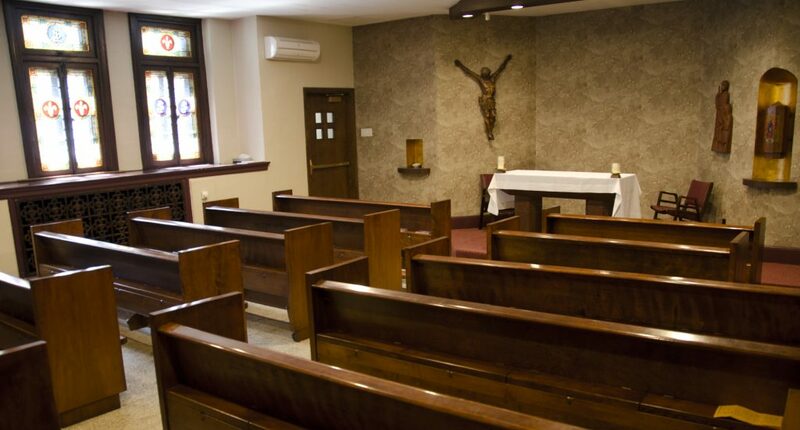 The Oratory’s banquet and meeting rooms can accommodate groups of 10 to 700 people. 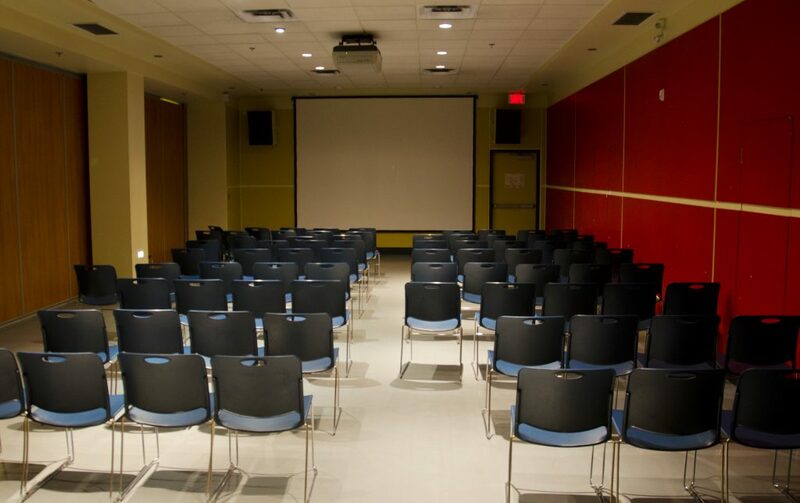 Rental rates vary depending on room size, duration of the rental and technical services required for the event. Rooms are usually rented in blocks of 4 hours. Additional hours are charged over and above the initial fee. 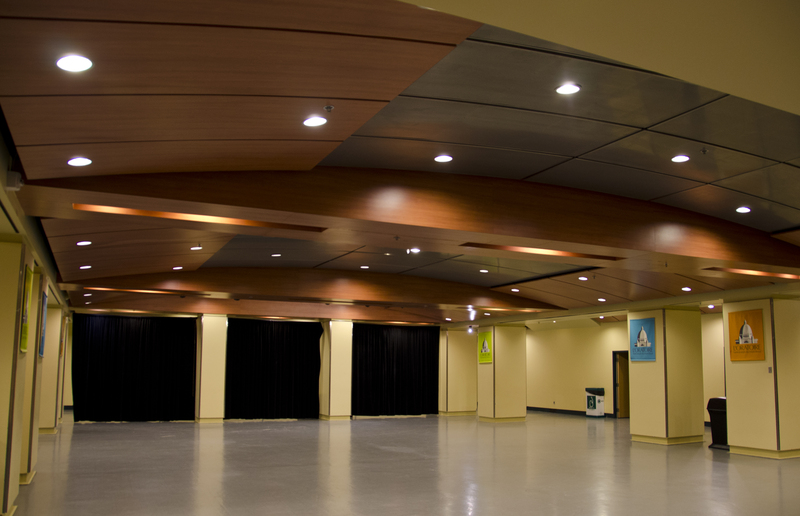 These 2 rooms are divided by movable walls and can be joined to form a single large room. 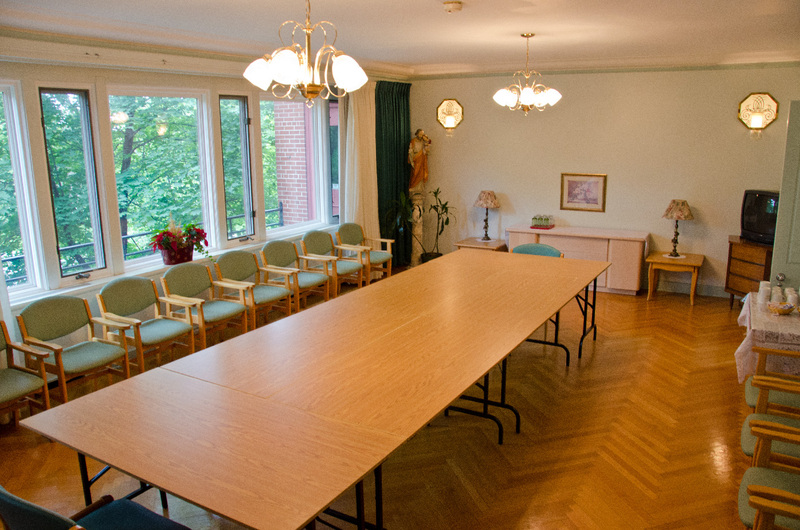 This room is air-conditioned, but is not accessible to persons with reduced mobility. Suitable for: liturgical celebrations and occasionally plays and concerts. * Additional costs apply for some services. Review the Price list for rental of reception rooms and places of worship. Consult the general tariffs in application. 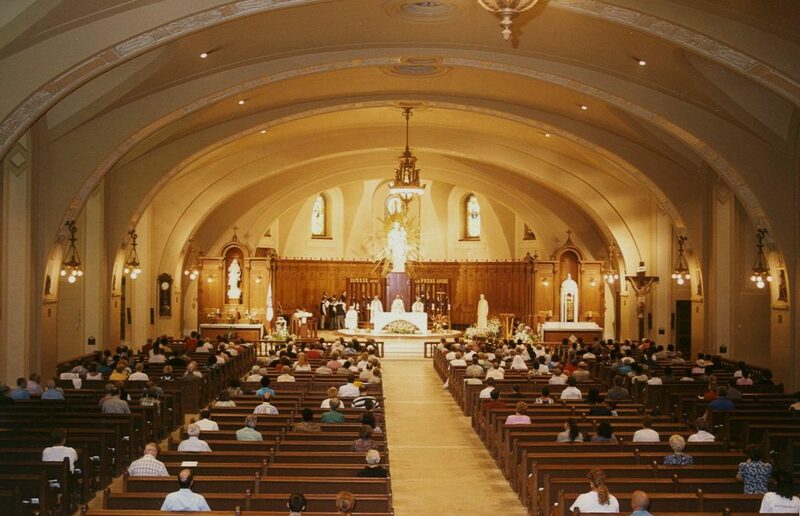 Saint Joseph’s Oratory of Mount Royal reserves the right at all times to decline requests that are incompatible with its mission or may jeopardize the safety of pilgrims, employees and the facilities. The Oratory has no permanent liquor license. Temporary permits must be requested from and paid to the Ville de Montréal by group leaders renting rooms. According to current tariffs, there is ample parking for cars and buses available to groups or organizations renting a room. Have a look at a map and public transport information on the Contact Us page.